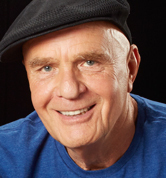 Dr. Wayne Dyer on QVC March 5, 6, and 7th 2010! 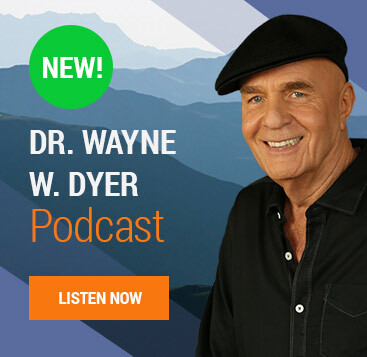 Known by his legions of fans as “the father of motivation,” Dr. Wayne W. Dyer is the author of 30 books, creator of audio programs and videos, and has appeared on thousands of television and radio shows. 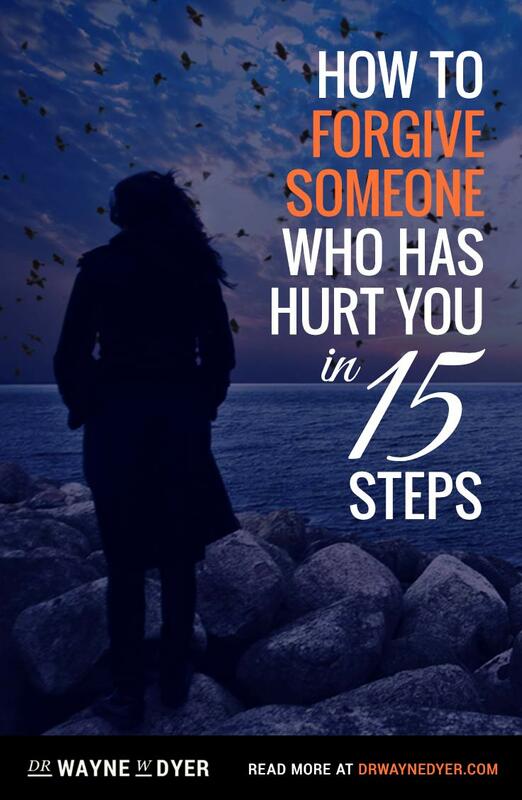 Now, Dyer joins us with “Excuses Begone,” plus a book/CD/DVD combination created especially QVC®. 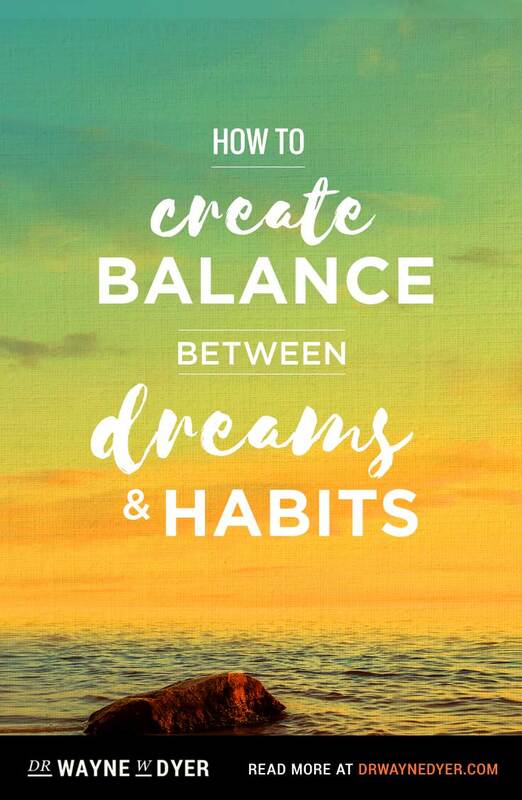 Let Dr. Dyer help show you how to change lifelong self-defeating thinking habits to allow life and all of its abundance to come to you. 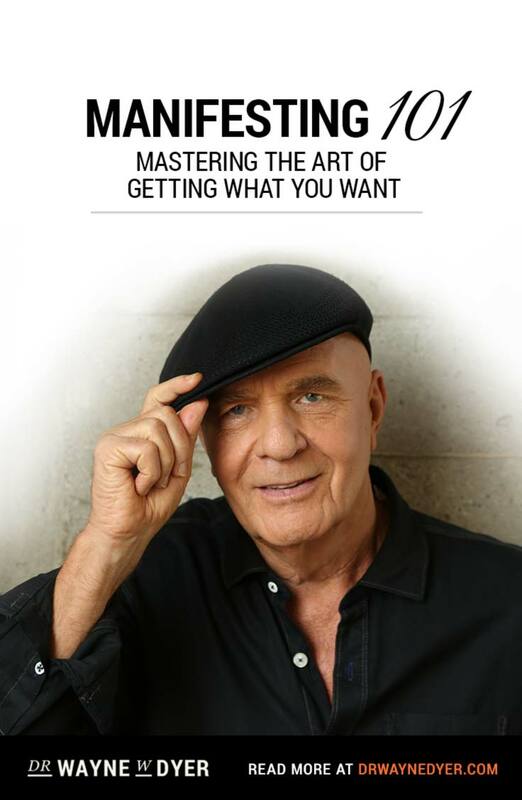 See Dr. Wayne Dyer on QVC March 5th, 6th, and 7th! 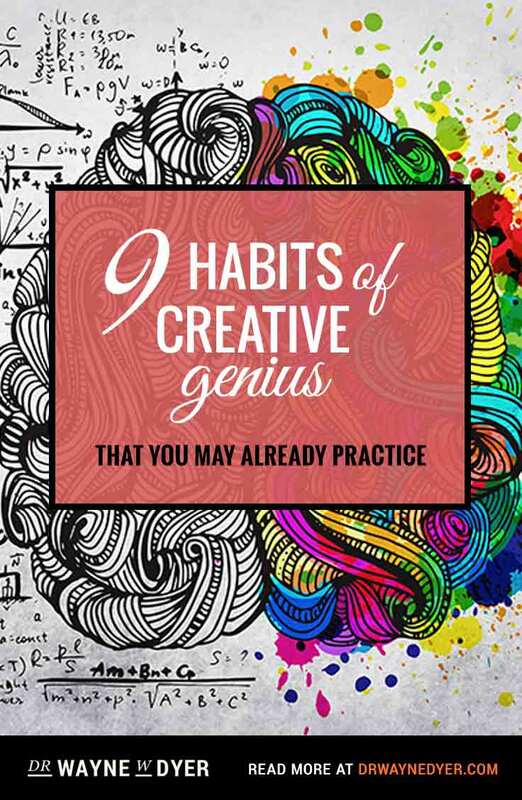 Click Here for the program guide! « The Gift of Fire – Now Available!